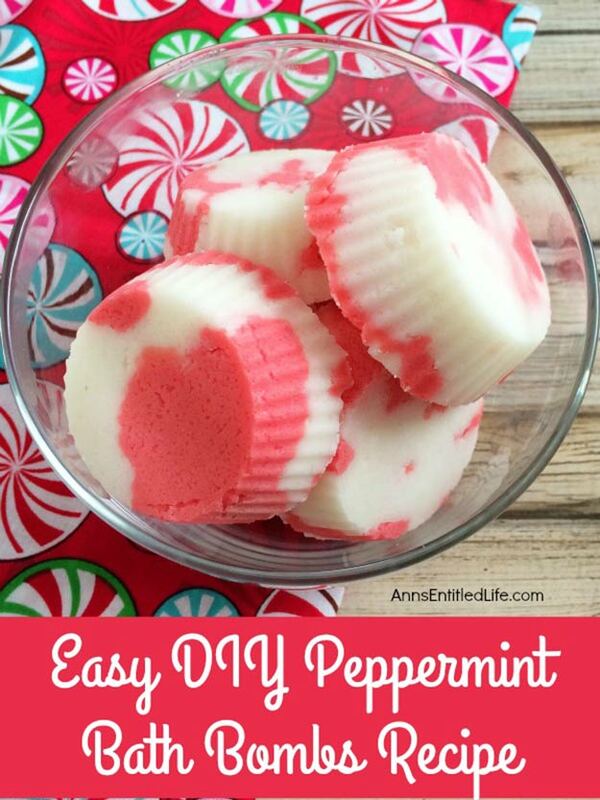 Make your own peppermint bath bombs! This is great for the holidays and they smell so delicious. How do you make the cupcake bath bombs? 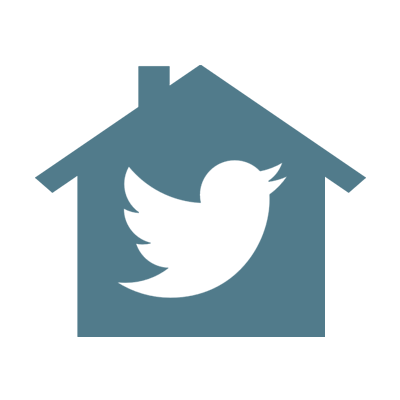 Do you share your recipe and process? Click on the word “cupcakes” highlighted under the picture and it will take you to the recipe. How do u make these bath bombs??? Which ones are you interested in? Use the arrows to scroll through and click on the red word for the tutorial!